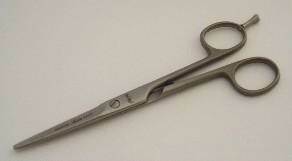 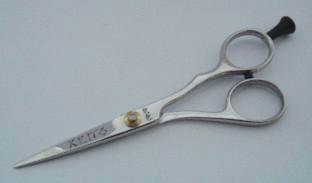 High quality satin finish scissors. 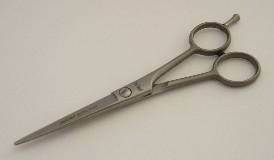 Great quality German steel scissors, available in a selection of sizes. 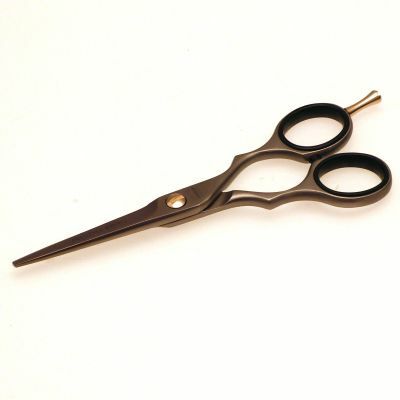 High quality German steel scissors with a satin finish. 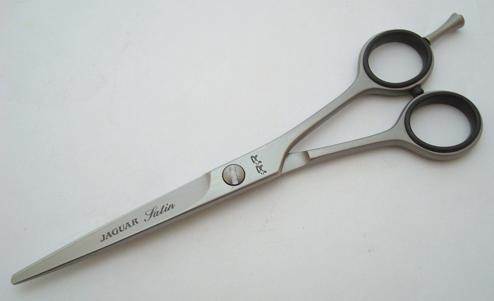 Premium quality scissors. 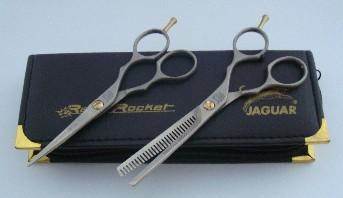 Mirror-polished finish.